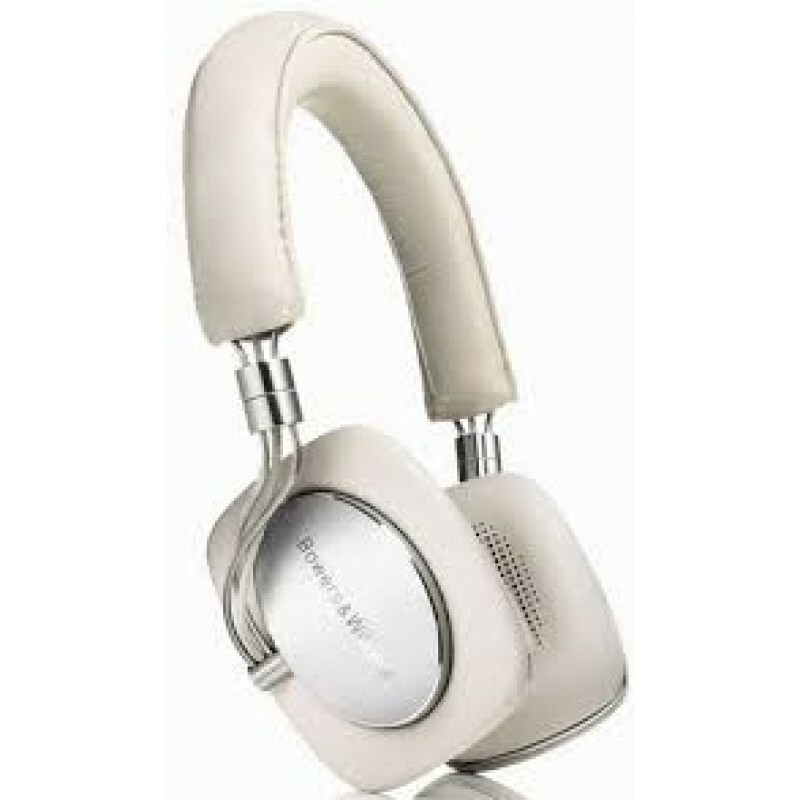 Superb sounding headphones with excellent build quality, high level of comfort and light weight. 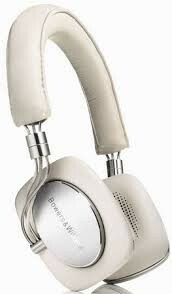 Comfortable enough to be worn long-term but light enough to take away on your travels. 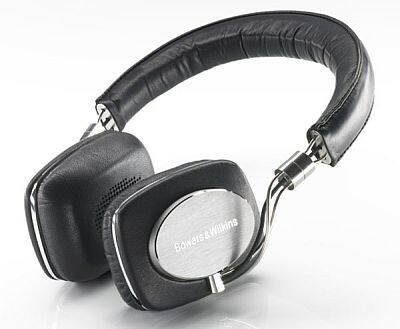 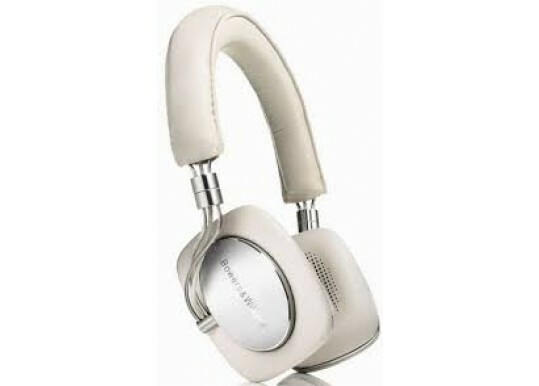 Your Inquiry about Bowers & Wilkins P5 Headphones is Successfully Submitted.